Welcome back for week 3 of the Special Education Blog Hop! 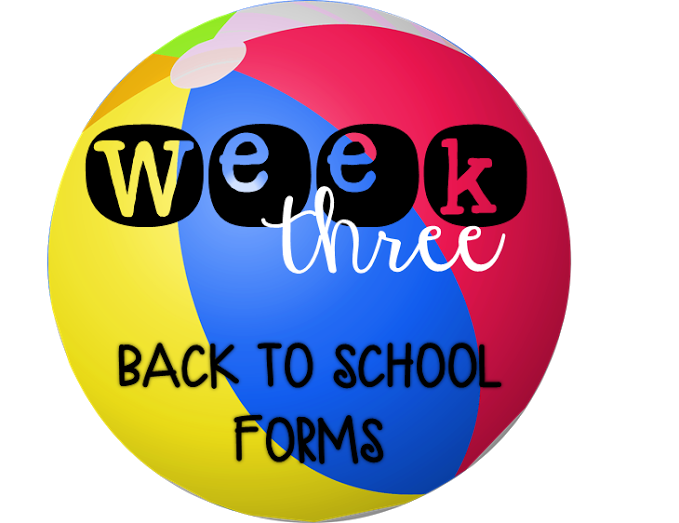 This week we are talking all about back to school forms! 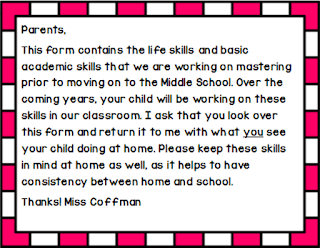 Personally, I don't send TOO many forms home at the beginning of the school year. 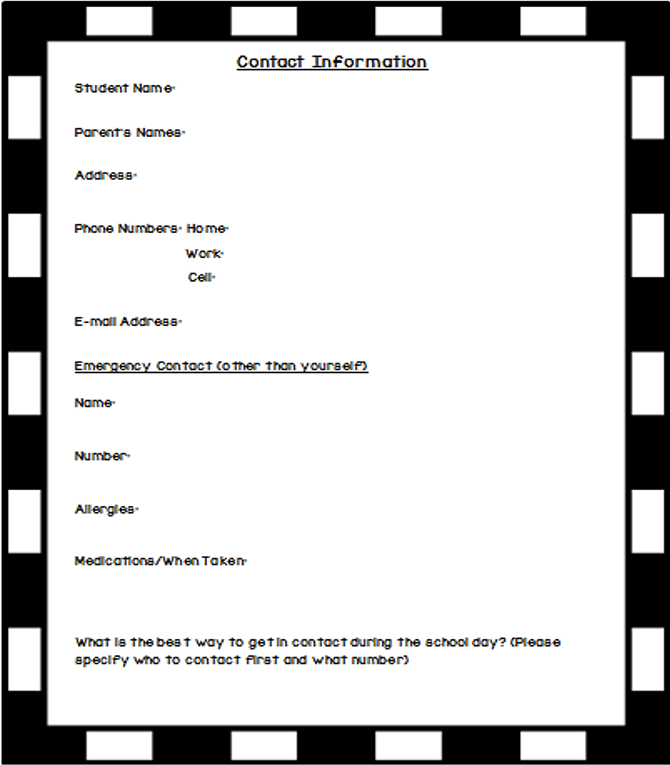 There are the typical school forms (medical, etc) that go home. 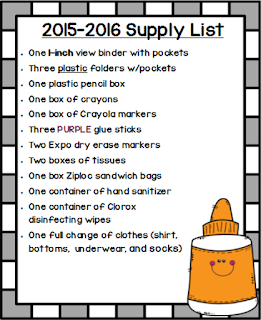 In addition to those forms, I always send my OWN supply list (our school does grade-level specific lists!) and a WISH list! 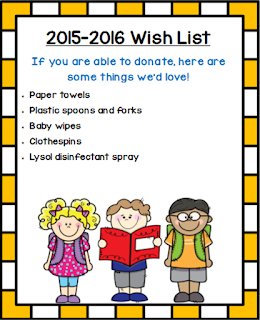 Each year the wish list changes, and I'm still working on mine for next school year. 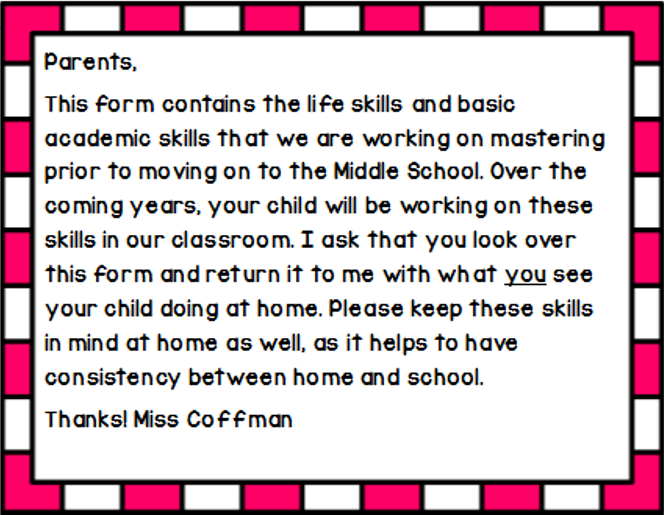 I like to send these forms home either via e-mail (if I have parent e-mails) or have them ready at open house. I prefer to e-mail them out early on so that my parents have some time to grab what they need at the best price available! In addition to these lists, I send home a "Contact Information" sheet with some important information that I like to keep on hand. I put these in my "Teacher Binder" so that if I need to reference a phone number, medication, or e-mail address, I can do it quickly & easily! Below is what that typically looks like. The next form is something that our Special Education Director actually asked us to start doing. 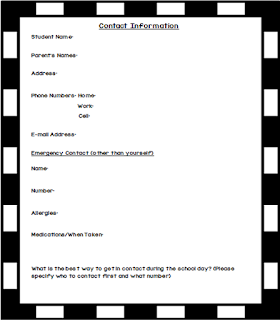 This form is our "Elementary Level Life Skills Form". At the beginning of each school year, I send this home with a short note of explanation to parents. These are all skills we would like to see the student doing by the time they move on to the Middle School. It's a great way to look at what the student has mastered & what they need to continue working on! I also fill one out and like to look at home vs. school comparisons. We will often look over these at IEP Meetings as well. 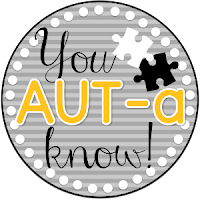 I wanted to post it so you could print it off if you are interested, so click BELOW to go download it for free at my TpT store!! In addition to these forms, I recently started a PRIVATE classroom Instagram for my parents. THEY. LOVE. IT. 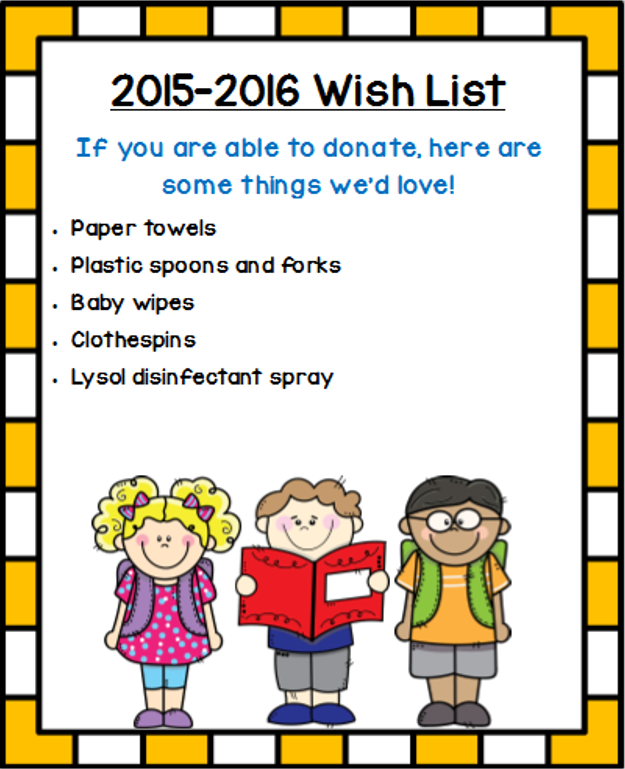 I will be sending home a permission slip for that at the beginning of next school year with some information as well! Click the link below to hop on over to Erin's blog and read about her back to school forms! I love the IG thing you are doing! I hope you'll blog about it so we can learn more! 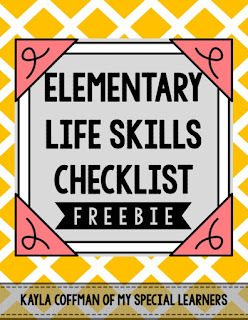 The life skills checklist is a great idea. It's interesting to see what the child can do at home vs. school. It's also a great way to track progress!